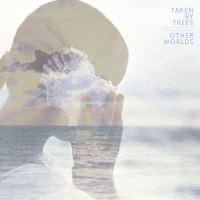 Other Worlds, the new album by Taken By Trees (Victoria Bergsman) comes out on Oct 2 via Secretly Canadian. The first single off of the new record entitled “Dreams” will be released as a 12″ on Aug 7 (that’s Tuesday). The 12″ features an extended instrumental and dubbed out remixes by Henning Fürst of The Tough Alliance. Victoria will be heading out on the road in support of Other Worlds starting in October. 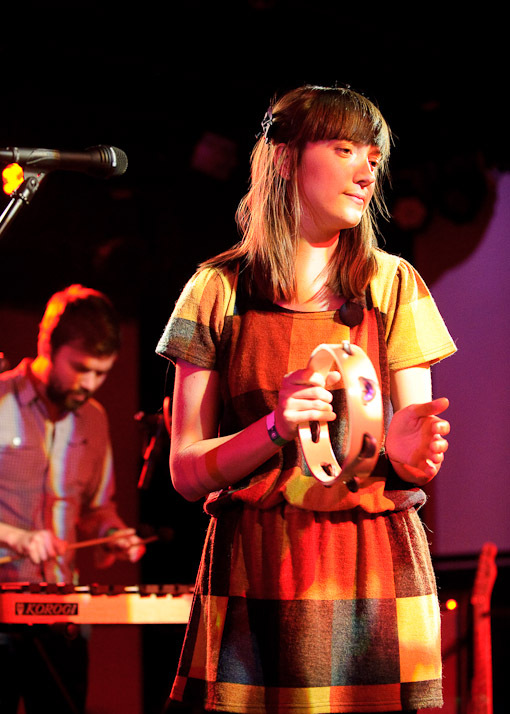 She’ll be opening for Jens Lekman at Terminal 5 on Oct 8 (Buy Tickets). Other Worlds album art, Jens Lekman/Taken by Trees joint fall tour dates and video and Soundcloud embed of “Dreams” after the jump.